It is with great sadness that we announce the unexpected passing of James (Jim) Behr on Monday, January 19, 2015. James will be greatly missed by his loving mother Doris Behr-Bittner and step father Rolf Bittner of Omemee. Predeceased by his father the late Manfred Behr. Survived by his devoted sister Melissa Behr-Maahs (Jason), his niece McKennah, nephew Anderson of Courtice, his many aunts, uncles, cousins and his many friends at Case Manor. 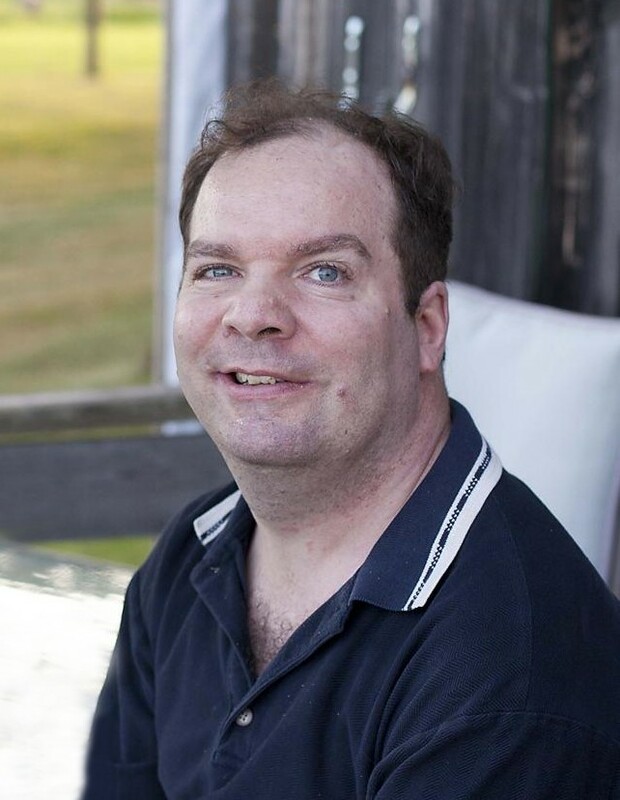 James, a life long resident of Omemee and Lindsay, loved the outdoors and fishing was a great passion of his. He enjoyed a good joke and could always appreciate the humour in life situations. His life was extinguished far too soon and he will be forever missed by all of us. His family would like to take this opportunity to thank the doctors and staff at Ross Memorial Hospital for their gracious and attentive care and the staff of Case Manor, Bobcaygeon who made James’ daily life the best it could be. The family will receive friends and family at Parker Funeral Home and Cremation Centre, 19 Moose Road, Lindsay on Saturday, January 24 from 1:00 pm until time of Memorial service in the chapel at 2:00 pm. Reception to follow. Donations to Community Care City of Kawartha Lakes would be greatly appreciated by the family. Online condolences may be made at www.parkerfuneralhome.ca.